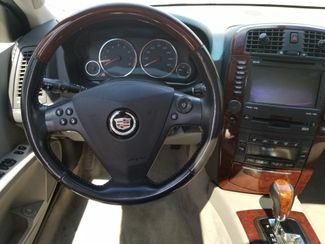 *** FULLY LOADED!! 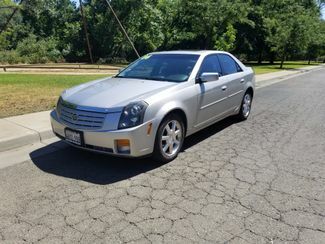 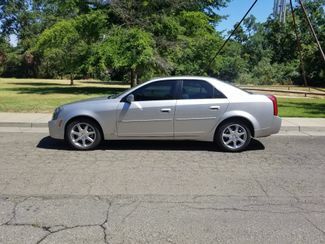 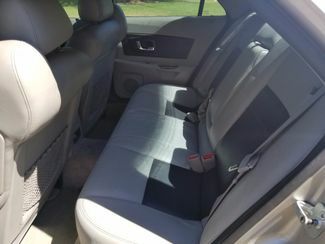 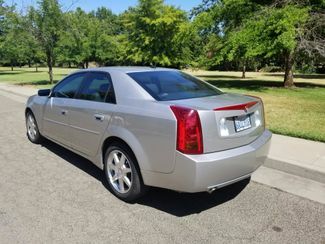 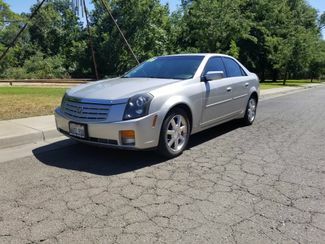 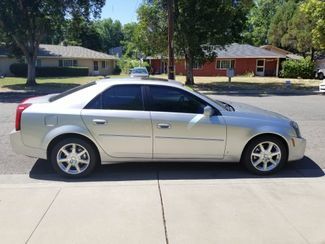 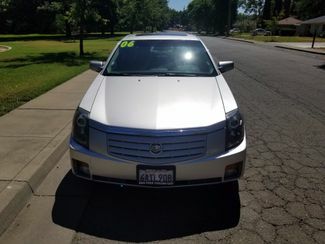 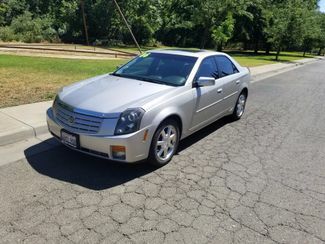 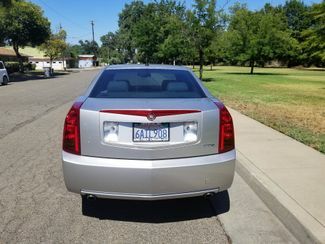 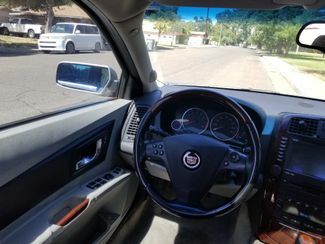 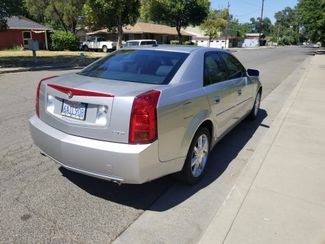 *** This CTS was well maintained and is a local trade in. 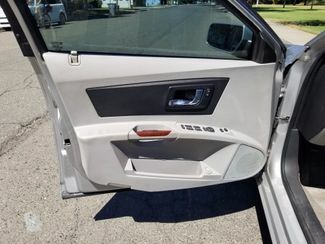 It is fully loaded with faily low miles. 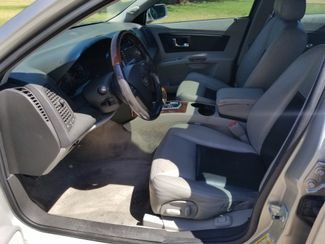 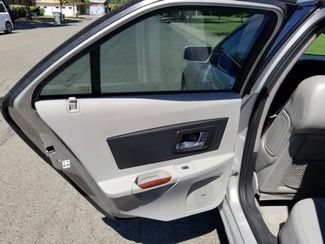 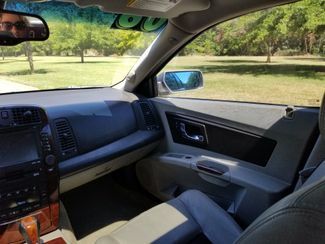 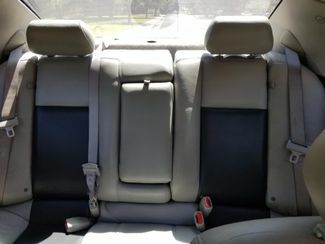 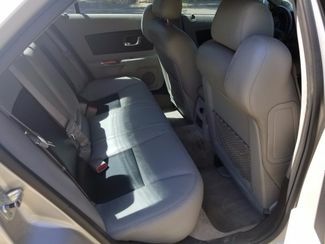 Great condition inside and out, with plenty of room and comfort for everyone! 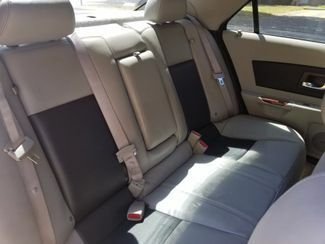 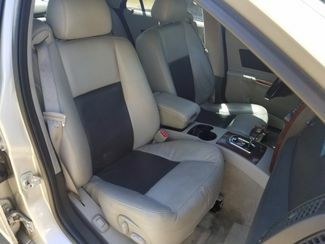 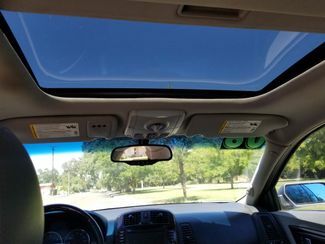 Enjoy the luxury of a moon roof, heated leather seats, and navigation/DVD system!! 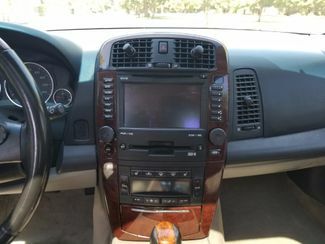 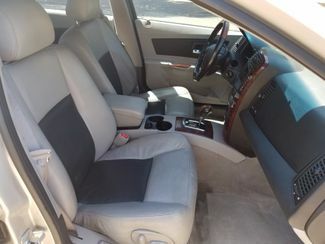 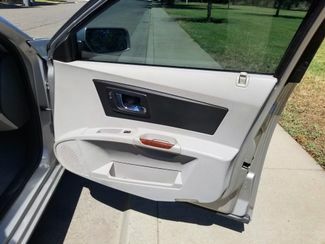 includes Bose 8-speaker system, Radio Data System with digital signal processing, includes XM Satellite Radio and XM NavTraffic (Subscription fees apply. 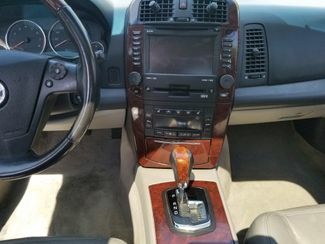 XM NavTraffic available only in select markets. 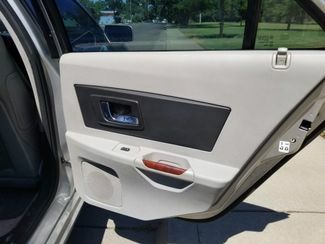 Also includes (DD8) Mirror, inside rearview, electrochromic (light-sensitive auto dimming).